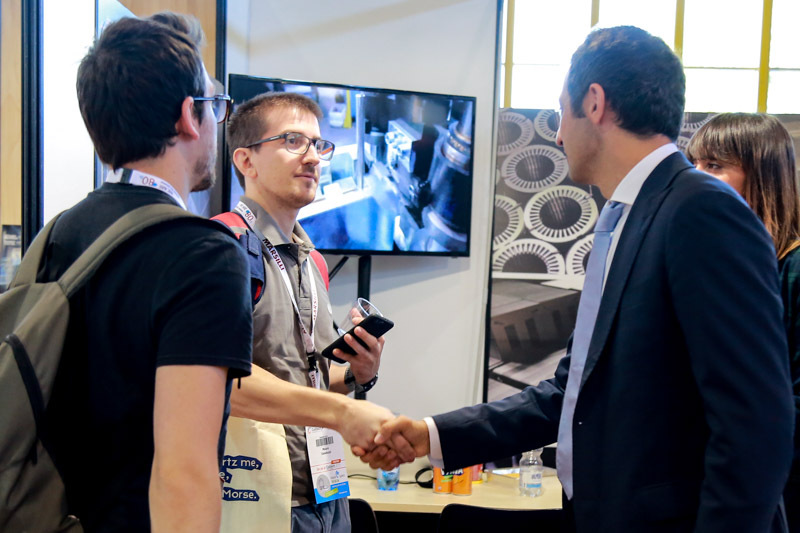 At Coiltech you can meet suppliers and potential new ones for every product or material you need for your production. 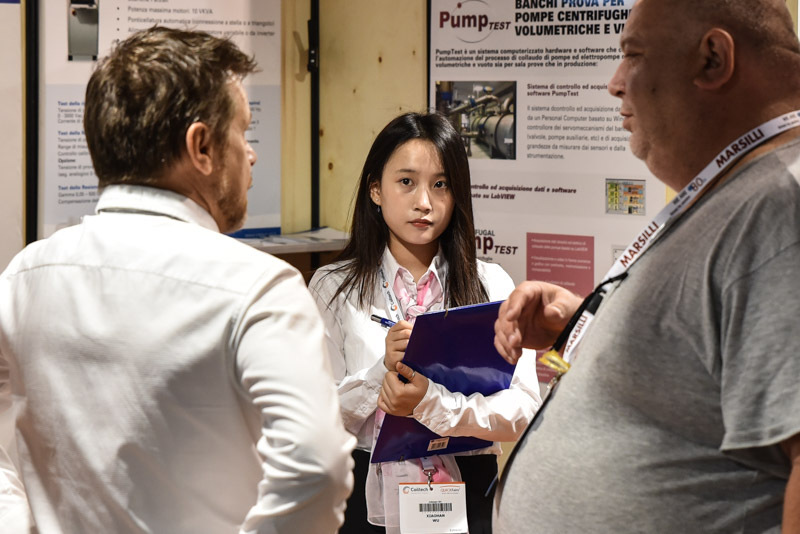 It's focused on materials, machinery and equipment for the production and the maintenance of electric motors, generators, and alternators as well as power distribution, industrial transformers, and coils in general. 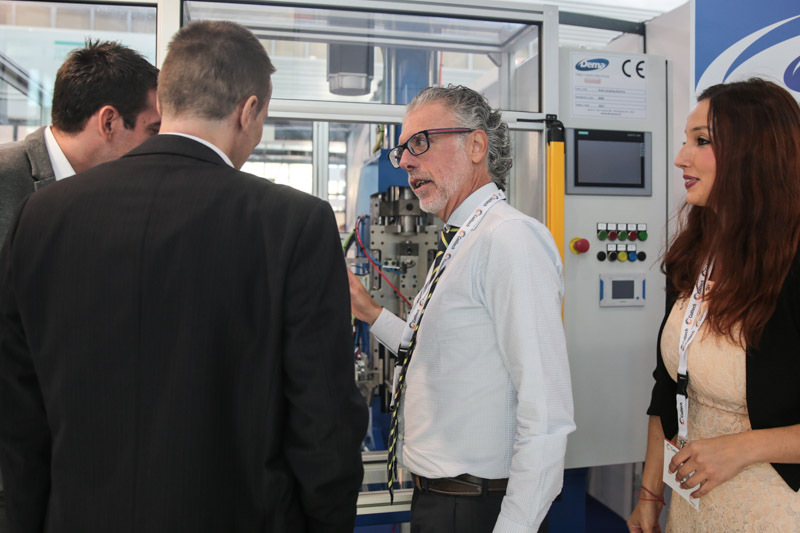 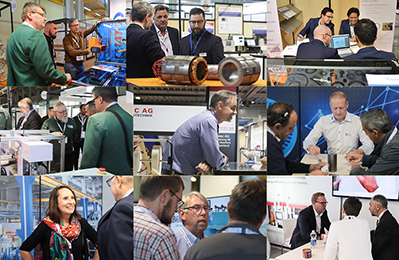 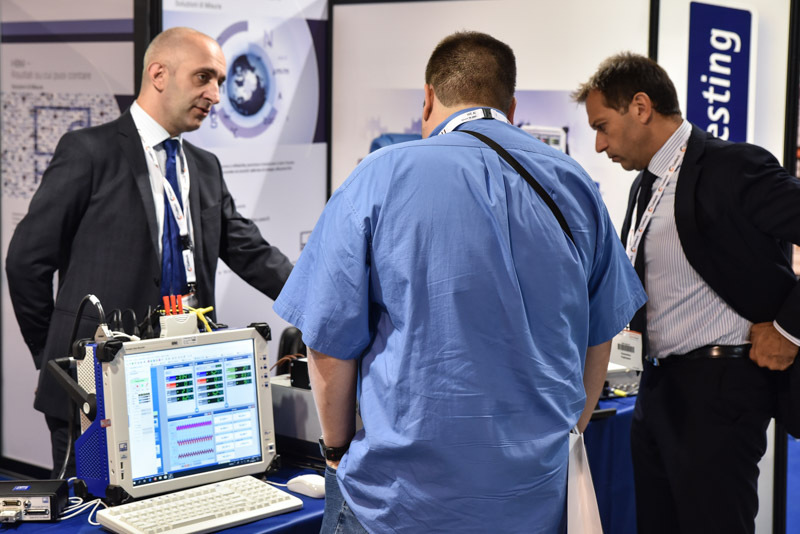 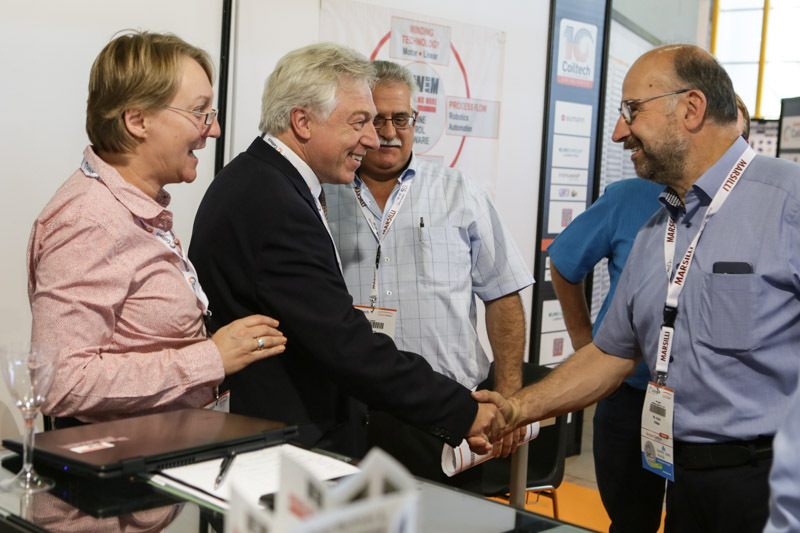 Every year, the number of Coil & Winding companies that come from all over the world to visit and exhibit at Coiltech, increases. 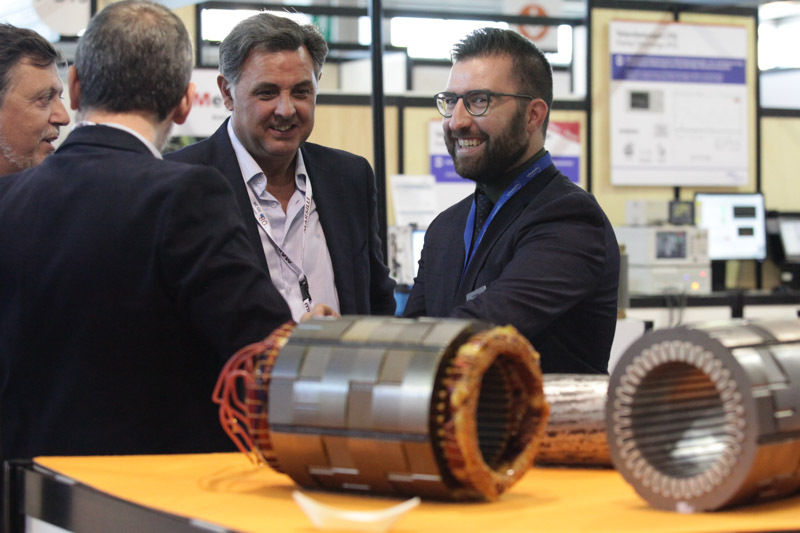 Accessories - motors and transformers. 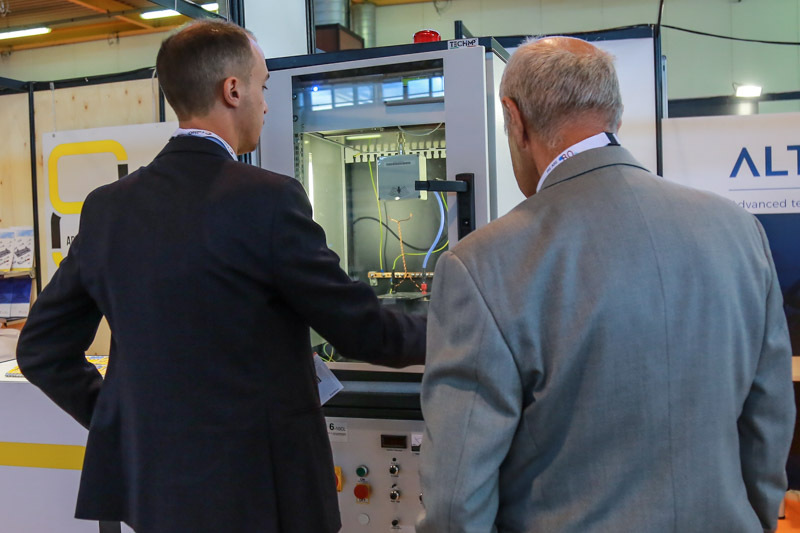 Coiltech involves companies that cover every branch of the supply chain in the field. 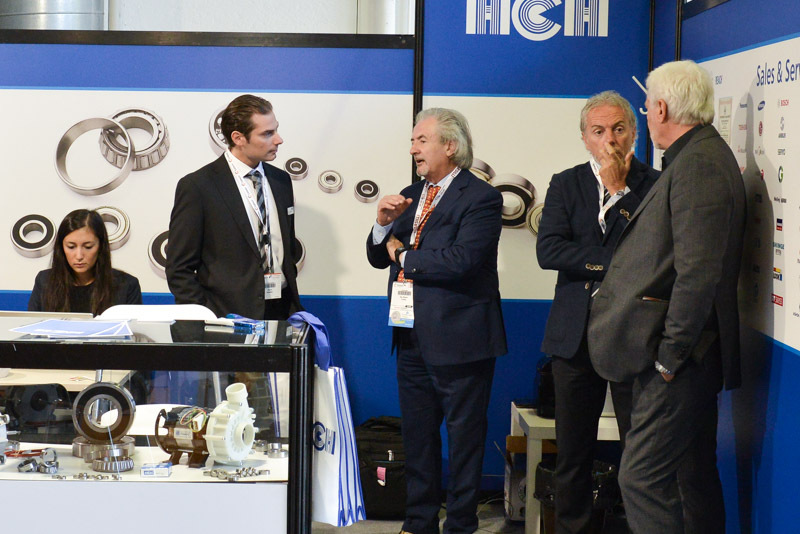 Coiltech hosts the World Magnetic Conference (Chairman: Prof. Marco Villani, Università de L'Aquila), the biggest conference in its field. 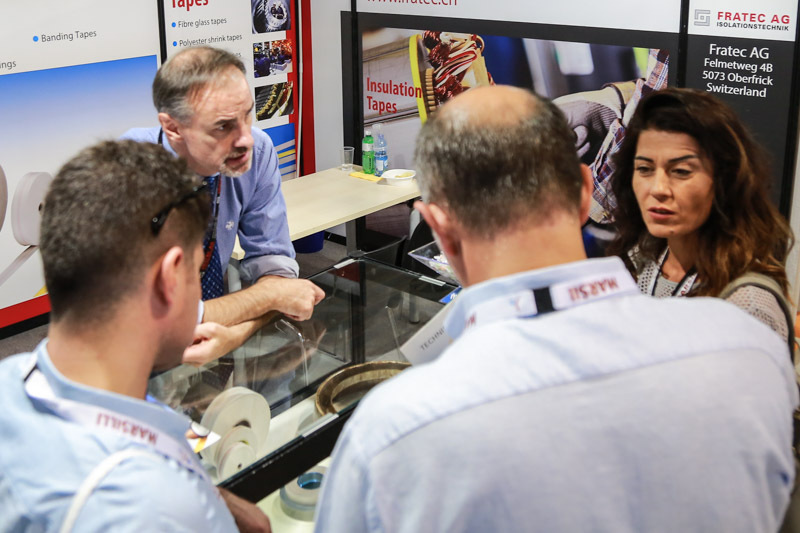 WMC offers both visitors and exhibitors an excellent opportunity to update one's knowledge about innovation of materials, methods, and technologies for further improvement of efficiency in production, distribution, transformation and consumption of electrical energy. 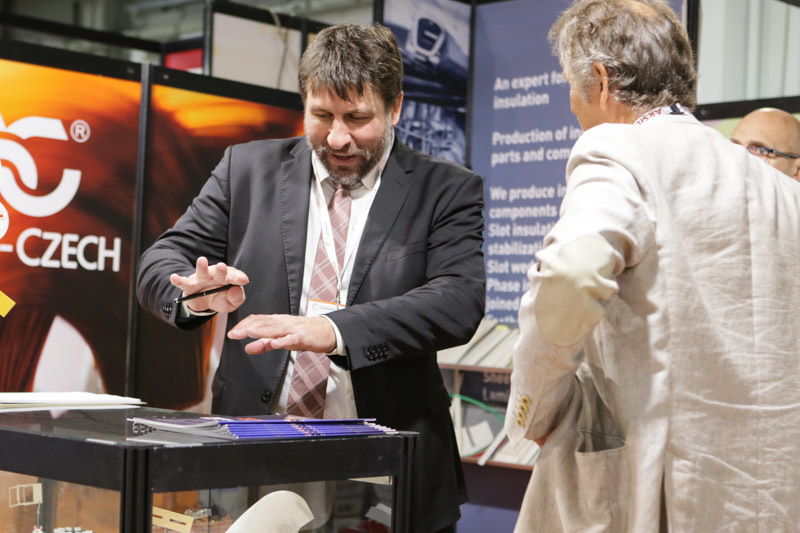 For more details, refer to the dedicated page for the World Magnetic Conference. 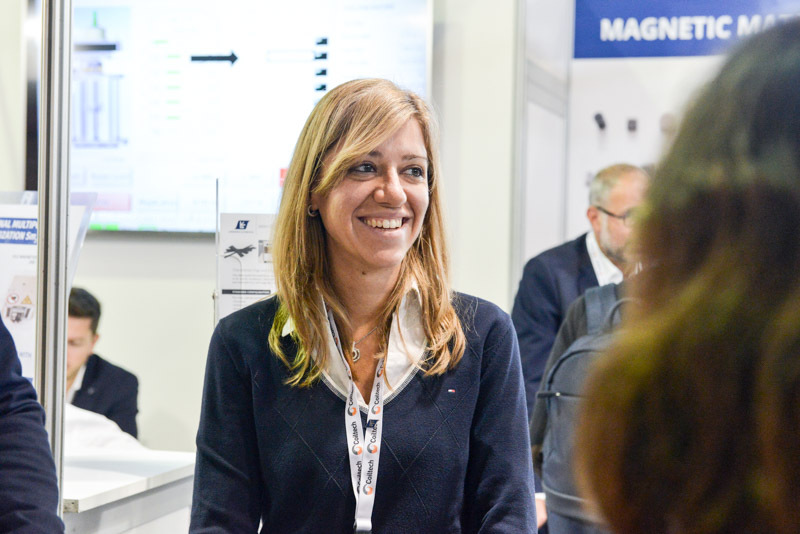 The World Magnetic Conference is the biggest conference in its field. 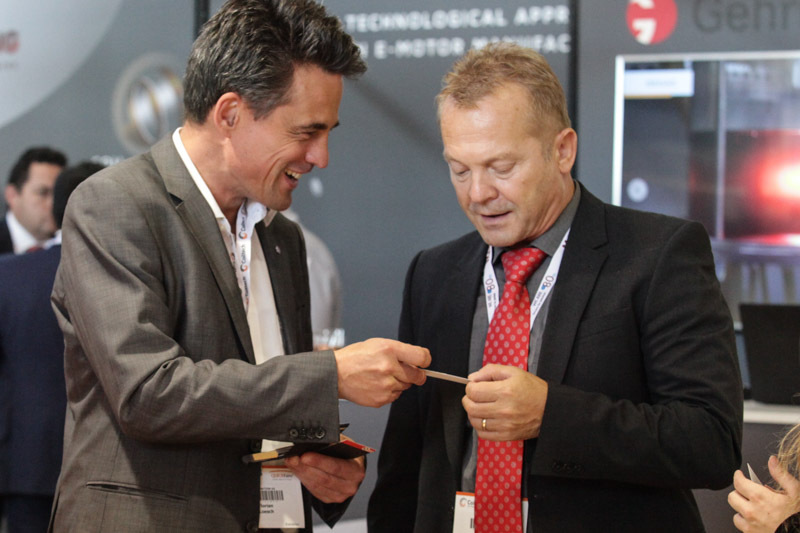 Have a look at Why exhibit at Coiltech. 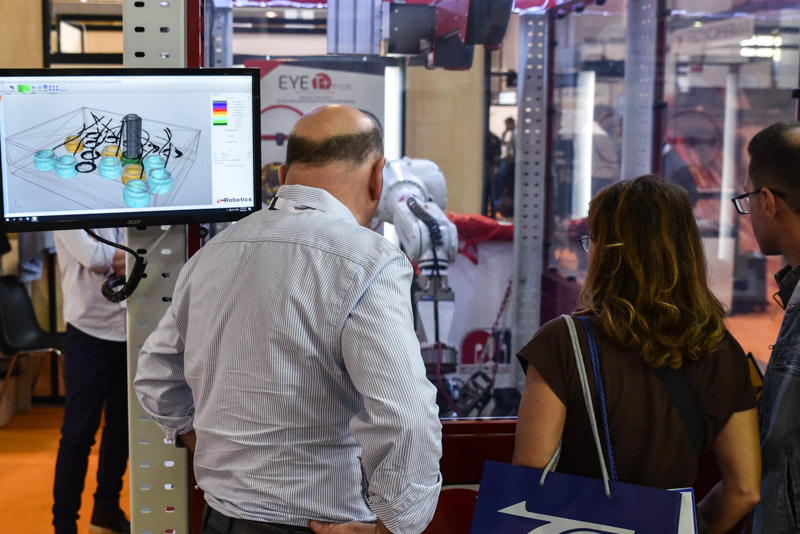 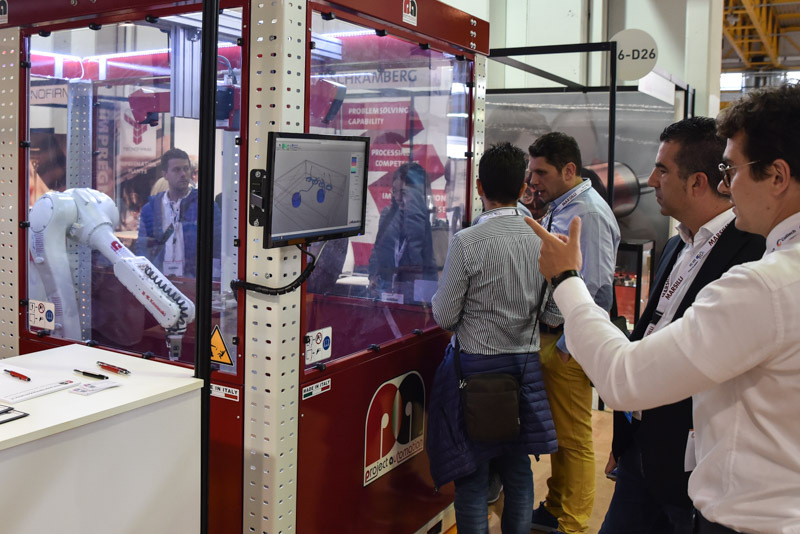 The compact format of the show gives the opportunity to meet with more companies in less time while walking less among the corridors. 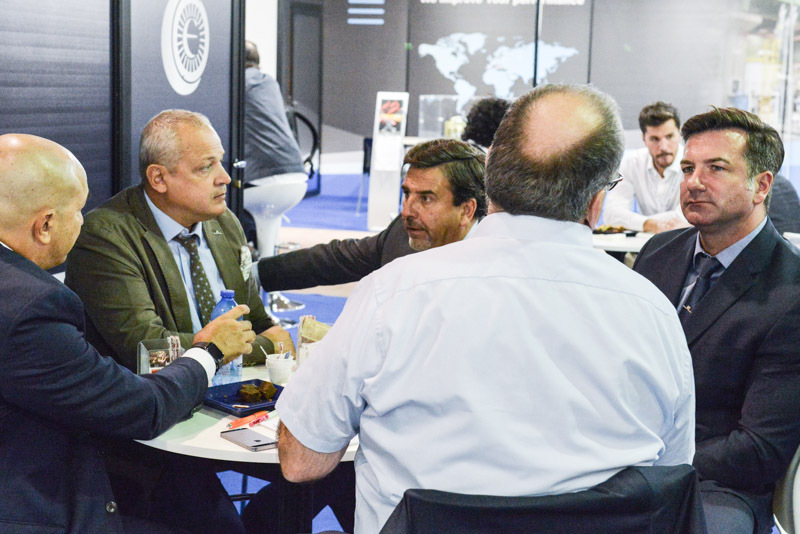 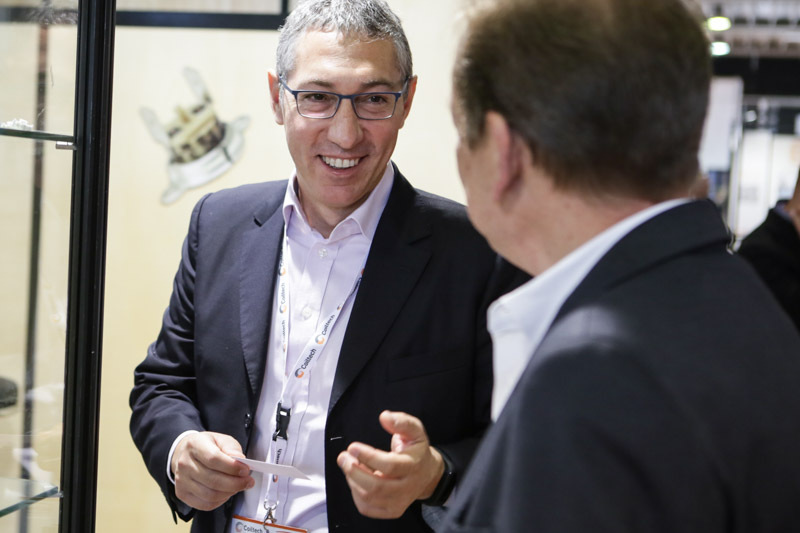 the venue is located in the heart of one of Europe's most interesting areas for the Coil and Winding industry and it is excellently connected with low-cost flights, high-speed trains within walking distance and jam-free motorways. 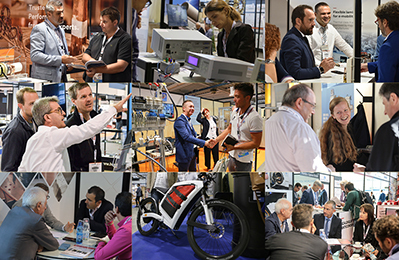 Have a look at Why put Coiltech in your agenda.